Soup – Soup is a hot liquid food and popular in our country. It is very delicious sip and taken in any season especially in the winter season. The soup is easily prepared several varieties of soup such as tomato soup, vegetable soup, and also a non-veg soup. The soup is very hot and delicious dish so it warms up the body during the winter season as per researchers. Soup contains high vitamins, minerals, fibers and low calories contents helps in reduction in weight. 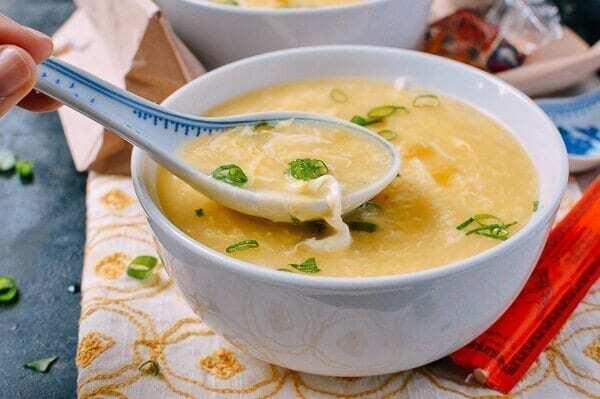 Soup is rich in dietary fibers which is beneficial in controlling the digestive tract and decreases the risk of many digestive system disorders. Soup is good for sick people and is easily digested with health benefits. Soup contains the property of anti-inflammatory which decreases the symptoms of cold and other infections. It decreases the risk of breast cancer, prostate cancer and uterine cancer. It improves the immunity system of the body and prevents from several infectious diseases. Soup is rich in water, vitamins and minerals which maintain your skin well hydrated, moisturized, healthy and glowing every time. Soup is beneficial for the bone, hair and skin and prevents from the osteoporosis, arthritis, skin problems and hair loss. High fibers are present in soup which keeps the stomach full for longer time and decreases the feeling of hunger therefore prevents from the over eating and extra weight gain. The soup is so good in a cold winter day! I love tomato soup in every season. Thanks for sharing! I never knew. I also love tomato soup, but after reading this I’m going to enjoy chicken soup tonight. Good post. as I website owner I think the articles here is rattling wonderful, appreciate it for your efforts.